The iGuzzini Showroom in Paris inspires imagination and promotes creativity. 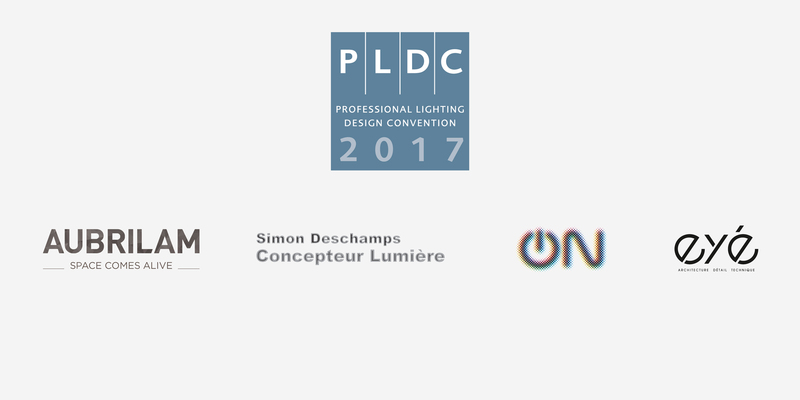 On 2nd November, the French showroom will host some creative lighting installations designed in collaboration with Studio Deschamps - winner of the iGuzzini Underscore InOut competition, Agence On and Aubrilam. The three guests will share their know-how in terms of shaping light to suit different contexts, ranging from mysterious art installations for museums to the functional lighting of alleyways in the urban space. 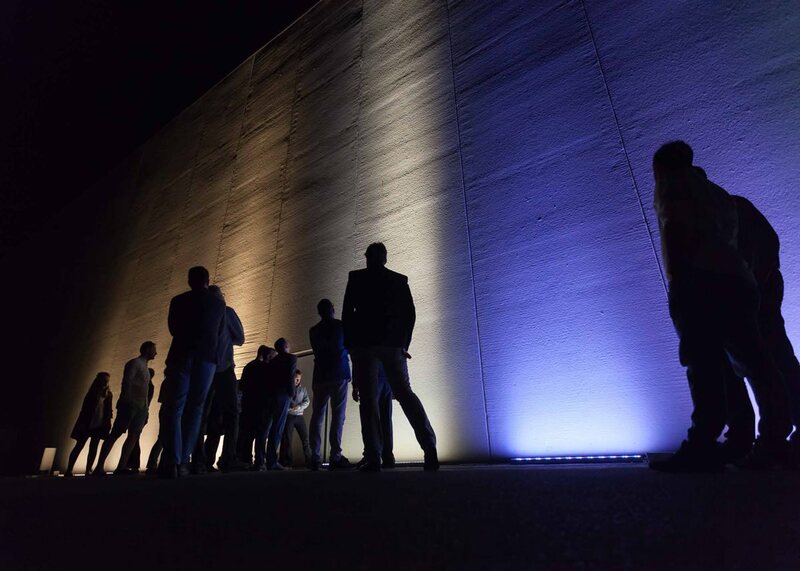 Come and join us at iGuzzini’s “Honouring Creativity” evening.